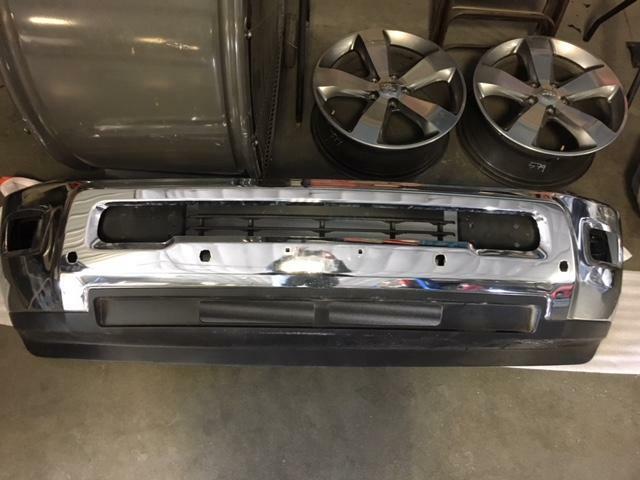 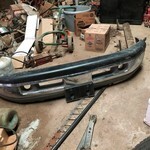 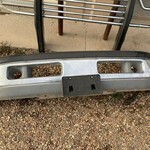 This bumper is in great shape no dents dings or scratches it was only removed and replaced with a thunder struck front end. 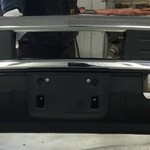 If you have any questions please message me on here or call or text my cell. 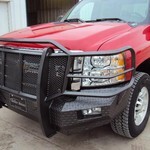 2002 ram 2500 front bumper.